You’ve disclosed the sticking windows, the old furnace and the leaky faucet – but what about the ghost that roams the halls of the house? In this case, homeowners did not disclose to buyers the fact that their 5,000-square foot home was haunted – a belief that was also commonly held throughout the community. Lebow says public perception is all it takes to stigmatize a property as haunted. There are similar perception-based laws in Canada. The presence of urea formaldehyde, for example, has the ability to stigmatize a house. 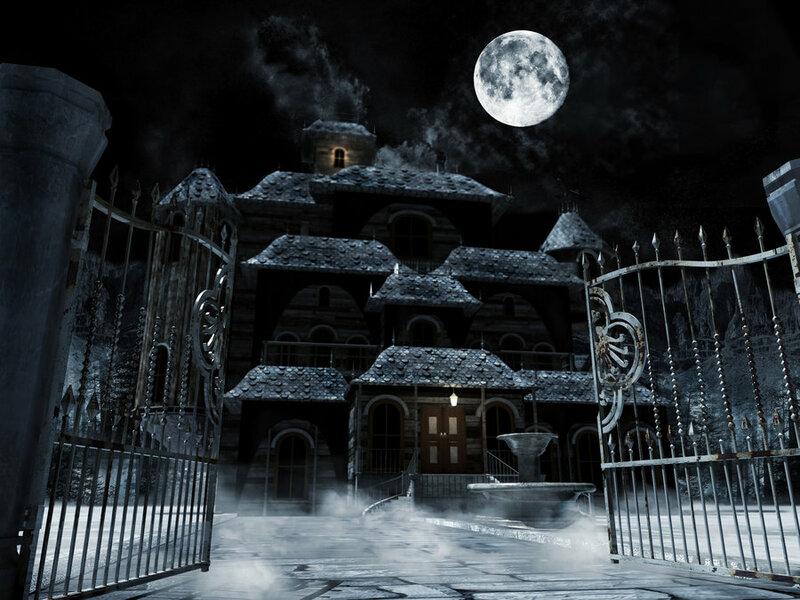 Still, there are buyers who are unconcerned with supposedly haunted houses, and there are others who would never step foot into a spirit-infested home. The trick for agents, Lebow says, is determining whether or not a property is stigmatized.